It is wonderful to see great results from complicated cases of hair thinning and hair loss treatments at Absolique Hair Health Clinic Brisbane. Microscopic diagnosis is used to understand all the symptoms and cause. Absolique Hair Health clinic hair thinning and hair loss treatments combination therapy address all symptoms and causes at the same time to deliver the best results. In this case, we were helping a breast cancer survivor. She was under supervision of Oncologist with post cancer maintenance. There was also medication for long term high blood pressure under supervision of GP. Cancer diagnosis and treatment took place 2 years earlier and all was clear. But the hair had not recovered. Microscopic diagnosis found the hair cell and in turn hair cycle were not functioning normally which had allowed female pattern thinning (FMPT) to take effect. 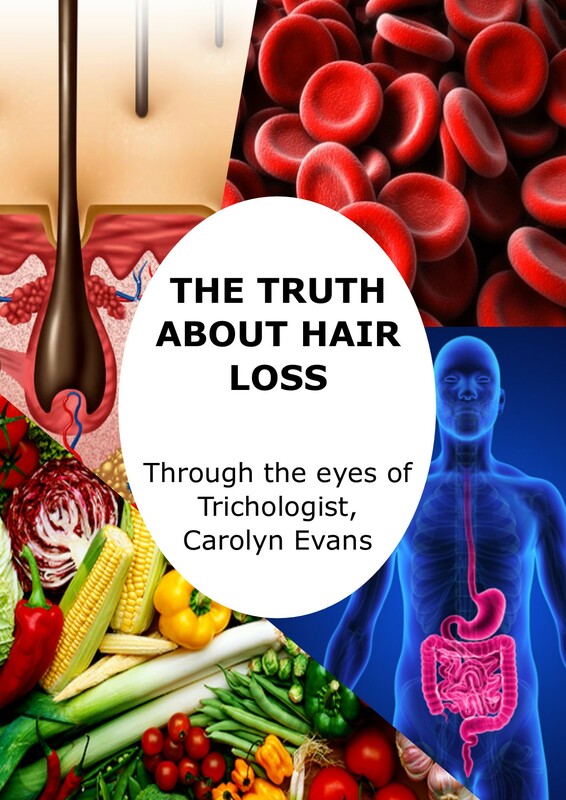 Absolique Trichologist Sydney has designed many types of hair thinning and hair loss treatment plans. 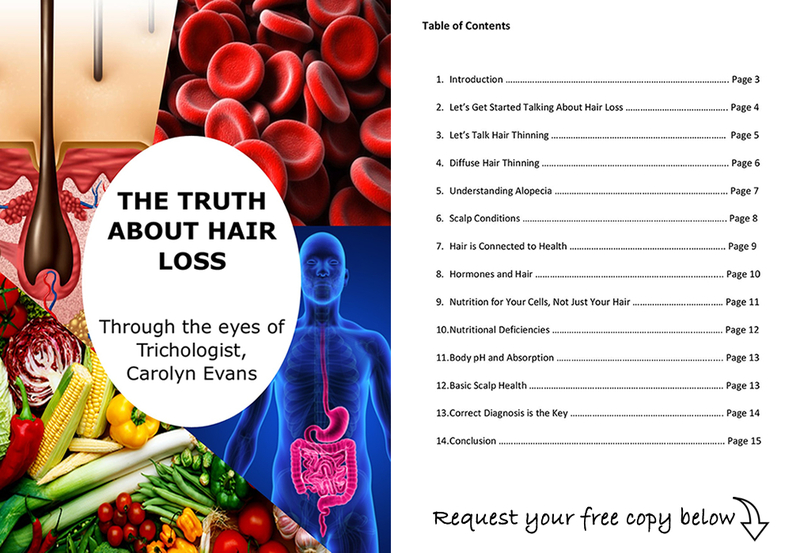 There is topical hair loss treatment options and nutritional hair thinning treatment options. When required we recommend combination therapy hair loss treatment. The topical treatments are easy to incorporate into your hair washing regime. We always offer personalized program inductions, very specific instructions and instruction videos. Practice makes perfect here and we ask you to get the chosen treatment right before getting quicker at it. All treatments are performed by yourself in the privacy of your own home. All products used and recommended by Absolique Hair Health Clinic Brisbane are chemical free and contain no harmful ingredients. This is important for cancer survivors.